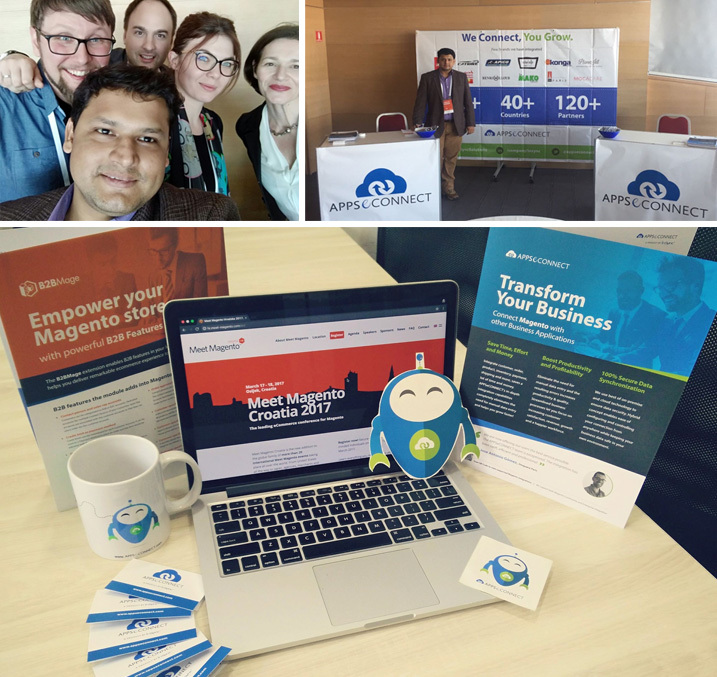 APPSeCONNECT recently exhibited as a Silver Sponsor at Meet Magento Croatia 2017 which was held for the first time in Osijek. Aimed at the expansion of Magento eCommerce platform and knowledge & networking opportunities to a great extent, the event was quite successful. It was a two-day event held from March 17th-18th. The event flagged off on March 16th evening with a special treat for Magento enthusiasts, referred to as “Real Magento”. Magento developers came to work along with the best Magento Architects in the new distinctive format of Magento 2 debugging workshop. Max Yekaterynenko, Director Software Development Magento Commerce, lead the workshop. Developers and Partners got to see an advanced insight of Magento 2 diagnostics by Magento 2 architects. The main event displayed the current trends in the eCommerce industry and the vision for the upcoming growth & business opportunities for developers, users and partners. The community leaders showcased secure development workflow & how the architects prevent bad code from getting into the system. Currently the Magento ecosystem has 300+ solution & tech partners, 6100+ certified developers and over 110,000 members. One major information disclosed in the event was that the Magento 1 has reached its shelf life and will be discontinued by the end of November 2018. So the users should look forward to upgrade to Magento 2 ASAP. The guidelines for Magento Security was also shared with the community members. During the event, we showcased the next generation of simplified and integrated business solution. 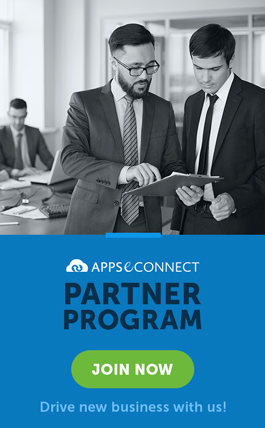 We met partners, developers & users and discussed how APPSeCONNECT can benefit them in generating new opportunities and increasing their recurring revenues. Our CEO, Mr. Atul Gupta had a head-on discussion with our keen partners and prospective clients on the latest developments on iPAAS industry. 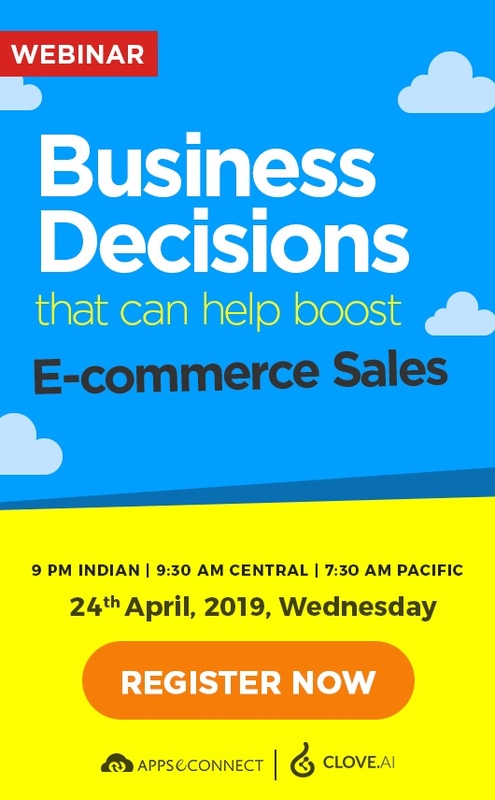 The event helped Magento enthusiasts identify the critical success factors for their eCommerce store and how Magento integrations can help them boost the productivity and increase profitability. We visited Osijek for the first time and were really impressed. The beautiful city with a population of little over 100,000 has got a vibrant IT ecosystem. The IT community is closely knit where people are willing to help each other grow. 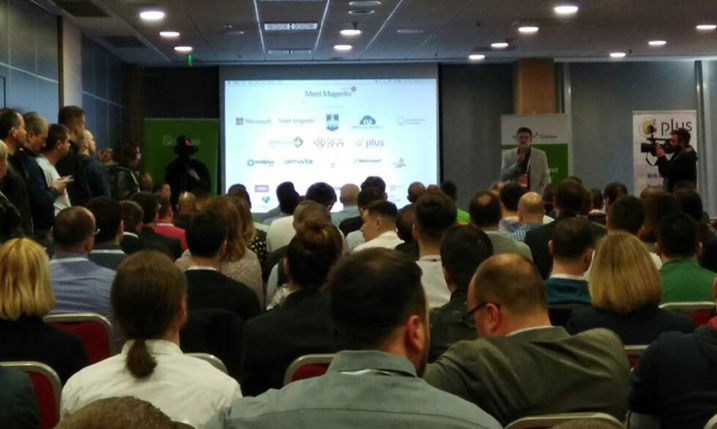 The entire event management done by inchoo is worth mentioning, who brought this opportunity for the first time in Croatia. We loved the hospitality, friendliness and co-operation of the entire community. 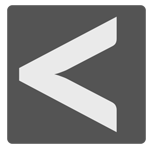 If you couldn’t catch us at the event, you have a chance to connect NOW! Drop in your details here and get the latest news and updates delivered to your Inbox. APPSeCONNECT is a smart integration solution that connects all your eCommerce stores, CRM, POS, Marketplace accounts and back office ERP under one single platform and help them talk to each other. We make your business more efficient and help you grow faster. We are continuing our efforts to improve e-business. We have realized the global customer need for disruptive growth supported by undisruptive replacement of technology and platforms. Stay connected for more information on our upcoming events.